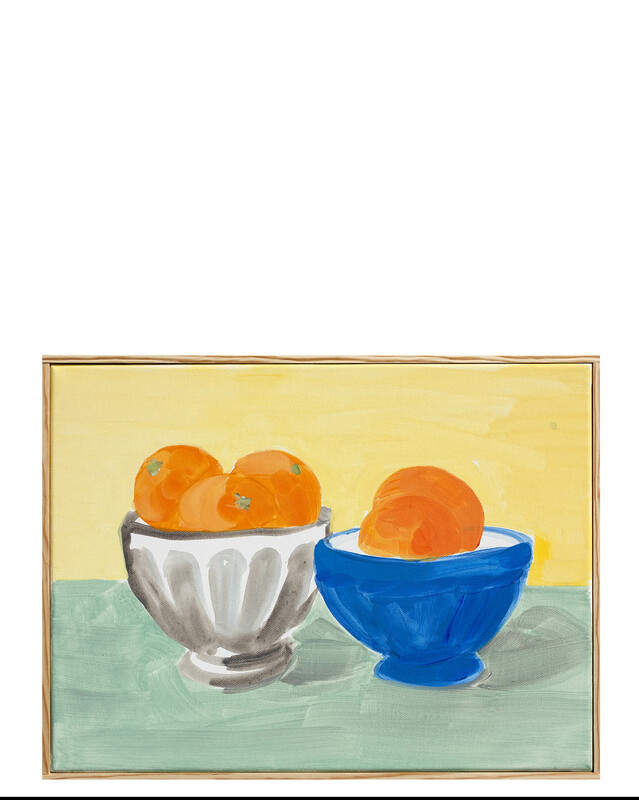 “Arrangement in Naples Yellow and Celadon Green with Winter Oranges” by Isabel Vexin&ldquo;Arrangement in Naples Yellow and Celadon Green with Winter Oranges&rdquo; by Isabel Vexin, alt="&ldquo;Arrangement in Naples Yellow and Celadon Green with Winter Oranges&rdquo; by Isabel Vexin, "
Acrylic on canvas. 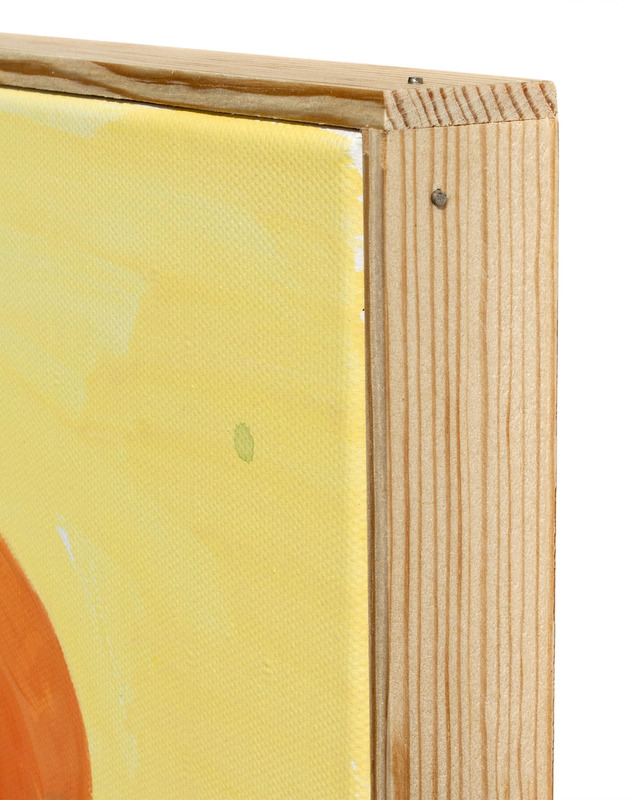 Handmade frame by artist. Isabel Vexin lives and works in San Francisco. Through her painting practice she strives to feel grounded and present with the world around her, often seeking inspiration from nature.